A natural approach to better health and wellbeing. Hi, my name is Julie Hollwedel . I went to Florida School of Massage. I have been a Licensed Massage Therapist for 10 years. 3 years I worked in the chiropractic field performing medical rehabilitative massage. I found massage through my own injuries and rehabilitation. I love what I do because I am a giver and like to help facilitate in healing people. You will find me to be friendly, respectful, and professional. 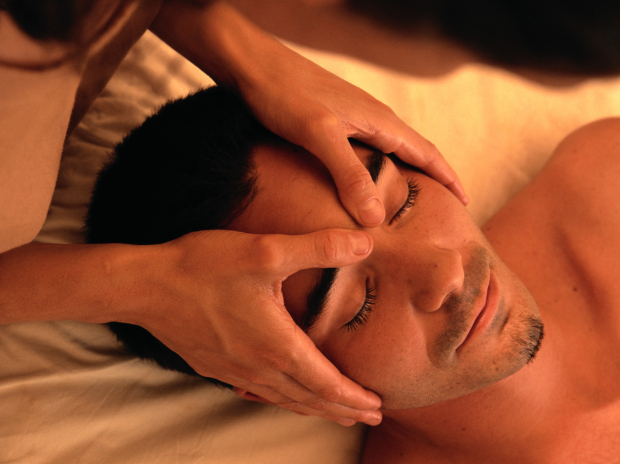 Using my hands and heart in harmony, I help my clients relax and bring them back in balance. I specialize working with clients who experience chronic or acute pain, trying to heal from injuries or surgery, and expectant mothers. Modalities I use are, Swedish, Deep Tissue, Trigger point therapy, Myofascial Release, Stretching, and Cranial Structural. I help relax overstressed muscles that are pulling bones out of alignment and bring them back to a more natural, healthy, flexible state. You will be surprised how quickly we can work together to make measurable improvements and get you feeling better! SET stands for Structural Energetic Therapy. It is the integration of Cranial/ Structural techniques with specialized soft tissue protocols designed to work together to release the primary core (spiral) distortion, and the distortions of sub-patterns , with the ultimate goal of restoring balance in the body long term. I went to school at Arlington School of Massage and Personal Training. I studied Personal Training. I gained knowledge of fitness training.